Because Andy Rubin made the Essential Phone, being the father of Android and all, we sort of assumed that the phone would receive timely updates for a long time to come. Rubin and his team haven’t said much officially about updates so far, but today he did address the situation in a blog post announcing the phone’s availability. According to Rubin, they plan to issue a guaranteed 2 years worth of Android OS updates, along with monthly security patches for 3 years. That matches Google’s Nexus and Pixel timeline for software support. I’ll let you decide if you think that’s long enough. Unfortunately, he didn’t say anything about how quickly they plan to update the Essential Phone. Will they push updates within weeks of a new release or will it take as long (months) as some of the other phone manufacturers? We just don’t know. 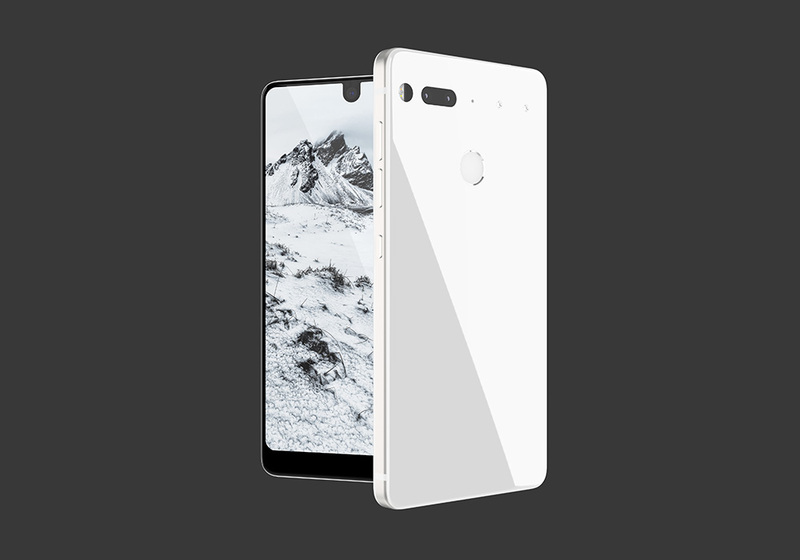 One would hope that they’ll come quickly, especially with Essential’s approach to a simple, minimal software experience and the fact that Rubin is behind it all.